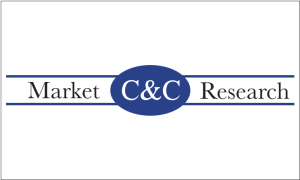 C&C Market Research is the largest data collection agency in the United States of America. C&C owns and operates over 40 research facilities in major markets all over the country. Regardless of your data collection needs, we are ready to complete your project with hundreds of professionally trained recruiters and interviewers armed with all the technological tools available today. C&C’s internal staff of survey programmers can quickly convert any lengthy or archaic questionnaire into a seamless online or CAPI interview, and our highly trained managers can turn any deadline into reality. 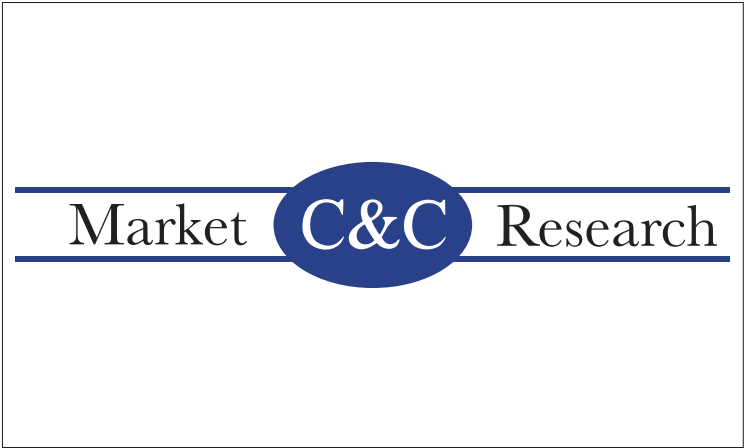 C&C Market Research brings to you experience, exceptional personnel, and state of the art technology. C&C Market Research, Inc. is a national market research company that is owned and operated by Craig and Cindy Cunningham. Together, the owners share over 40 years of market research experience. C&C began as a small company with only 3 facilities. The company now has over 49 data collection facilities across the United States. C&C is set apart from other large market research companies because the operators conduct business with the same principles and guidelines as when the company began with only 3 facilities. All C&C personnel are thoroughly trained on proper data and study handling. Each office has an experienced manager that is responsible for quality control procedures, confidentiality of study materials, managing staff, and day to day activities such as managing quotas and timelines. The corporate office maintains daily contact with all offices to ensure quality procedures are being conducted. C&C Market Research comes to your service utilizing the latest technology in data collection and data processing. Every one of our offices utilizes broadband connections with at least ten computers ready for your study. Our unique state of the art proprietary software includes data tracking tools that allow data storage, data monitoring, and data packaging most research companies only dream about. Quotas are tracked online in real time. Data is automatically collected and stored in a secure database facilitating quicker access and easier data packaging with minimal human intervention. Our survey software allows for internet down times. Should a computer lose an internet connection, studies can continue using our software. When the connection comes back up, data will transfer to the data storage location at the completion of the first online survey.